Develop your business idea and grow your start up through our game changing programs. Take the challenge, make the change! 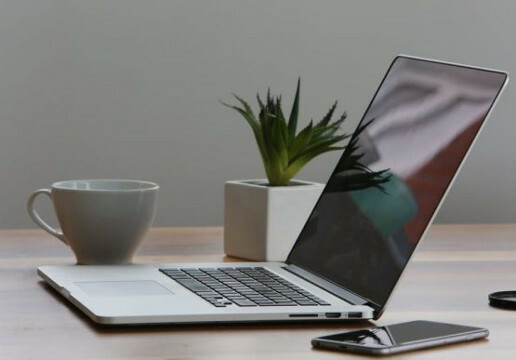 Being part of our community means networking, working, growing. Means Opportunity! Get your CEED Hubbing Card now! 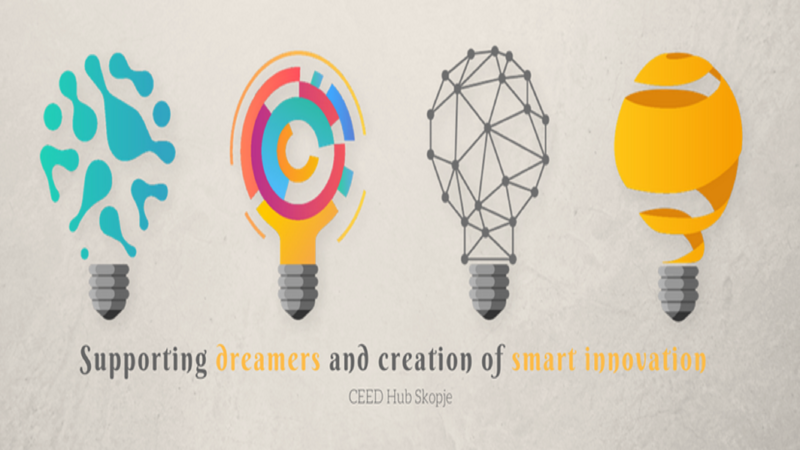 CEED Hub Skopje is a place where ideas, goals, big dreams and imaginations meet opportunities of growth and expansion. Place where the magic of networking and collaboration happens, the place where experiences are made. CEED Hub Skopje acts as a central root of a fast-moving community and actively boosting and inspiring idea generation, creation, innovation and cooperation for startups and business in favor of promoting their rapid growth and accelerating progress through education, creative solutions & valuable resources. 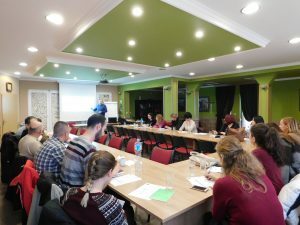 As someone who first encounters the business environment, atmosphere and terminology I was lucky and privileged that initial referral to go through CEED Hub Skopje where on professional manner through pre-acceleration program I’ve gained basic knowledge in this sphere. An experience that exceeded all my expectations but also the shattered certain stereotypes and prejudices about business category .It mainly refers to the extraordinary working atmosphere, cooperation, support, rich exchange of knowledge and experiences .One totally new significant experience. 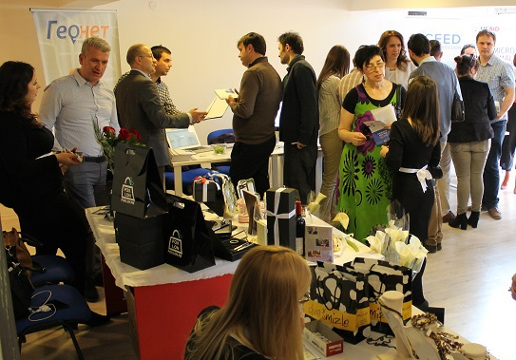 Before I’ve visited CEED Hub Skopje I believed Macedonia has opportunities to launch start-ups. Now I know there are opportunities, which I never assumed I’ll find in Macedonia. Shortly, CEED Hub Skopje is a place of opportunities. CEED Hub Skopje has been a wonderful experience for me as a young entrepreneur, as well as being a part of the Pre-Acceleration program. Great place to work, develop and network with a staff that is fully dedicated to help you. 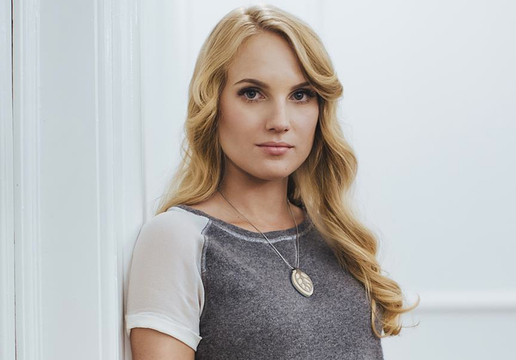 They have managed the right balance of work, co-work and fun the way their team has. 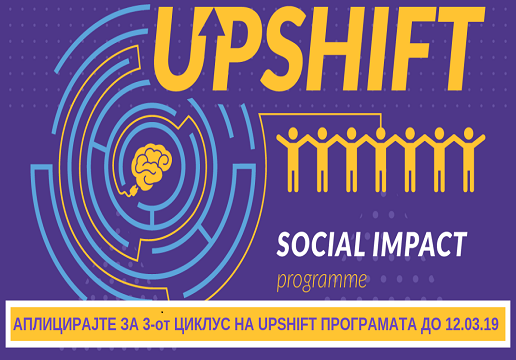 The pre-acceleration program of CEED Hub Skopje would appreciate as a model that offers a rich scope of knowledge and tools very useful for any future and "fresh" entrepreneur. Through modules which cover key aspects of a business thrive and continuously develop the idea to result in a comprehensive business plan. Through panel discussions and informal gatherings are gaining valuable knowledge, acquaintances and experiences. I warmly recommend it." I think I found the right place to develop my business idea. 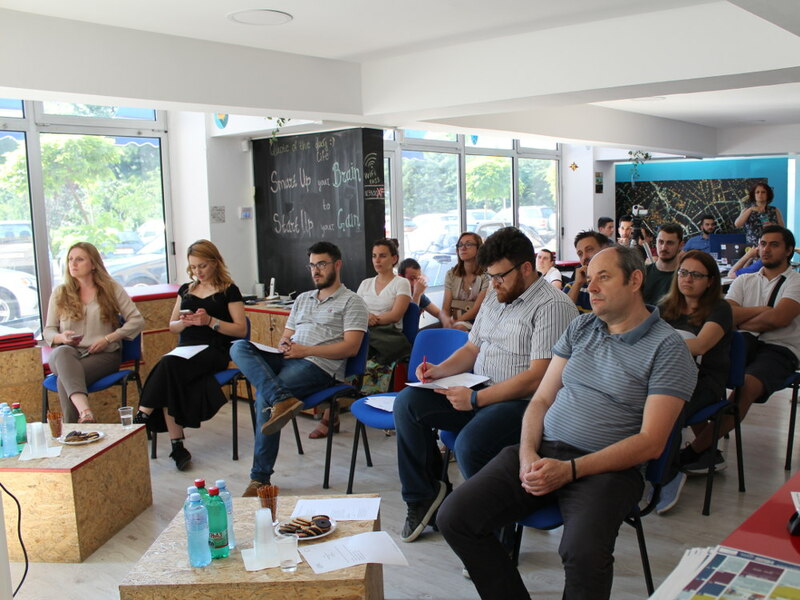 I was part of a pre-acceleration Program, and the working atmosphere in the CEED HUB Skopje was always warm, innovative, inspiring and filled with positive energy. 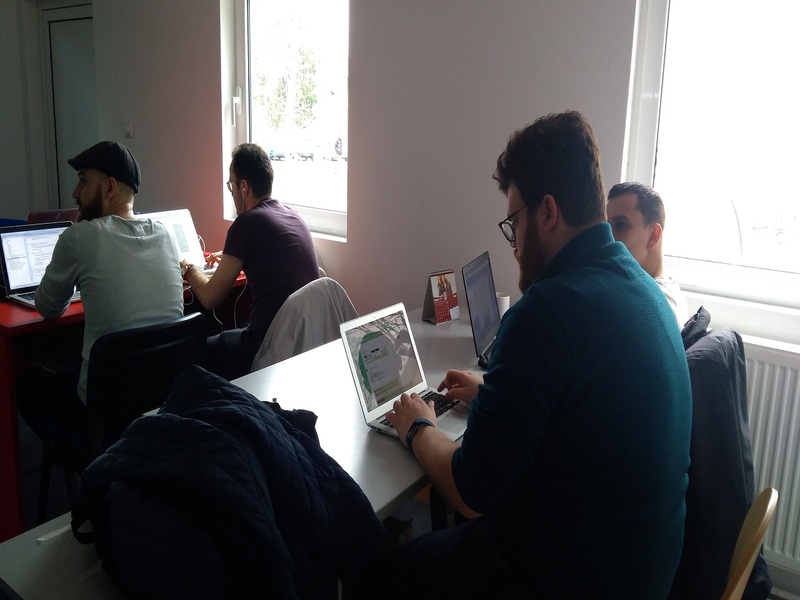 I gained valuable experience and I upgraded my knowledge thanks to the professionalism of the CEED HUB Skopje team. Special thanks to Elena Hadzi Pecova. All the know-how in one place! 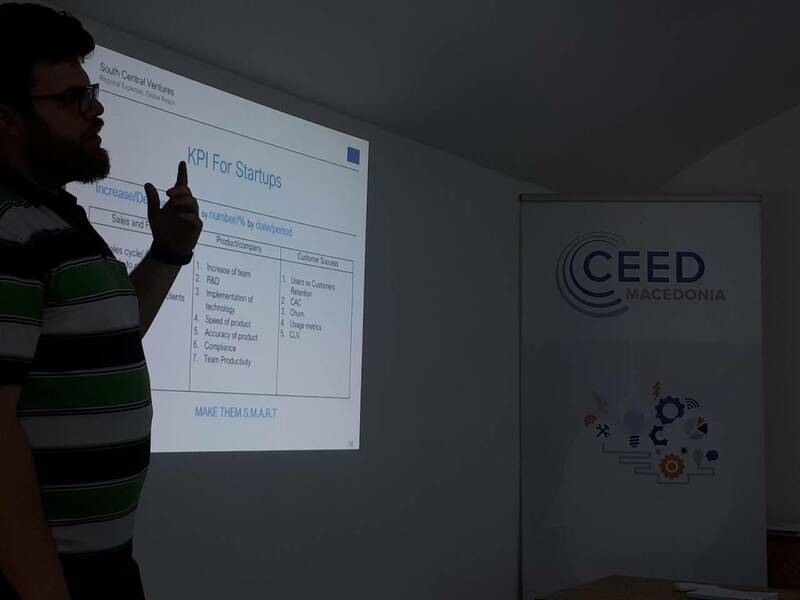 Working with CEED Hub Skopje as an Entrepreneur in Residence has been a very rewarding experience. Not only because as a hosts, the Ceed Hub Team made me really feel like at home, but also for the interesting projects and entrepreneurs participating in the acceleration and pre-acceleration programs. 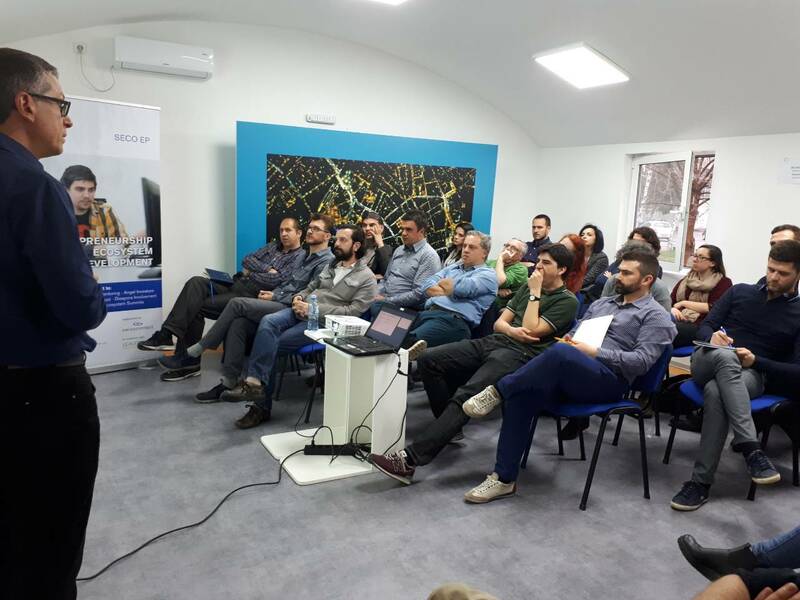 The startup ecosystem in Macedonia is getting shaped and growing, and Ceed Hub is a key player to make it happen!